“Not getting it” happens to every child. What we want is for them to bounce back, to not lose confidence in themselves as capable learners. Our faith in them helps, of course. So does having their teacher’s support. 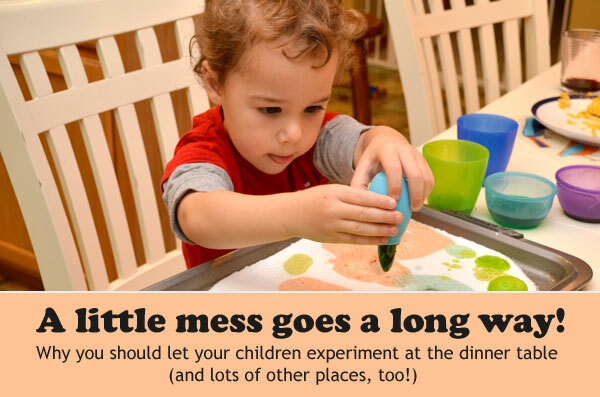 But there’s something else that can restore a child’s sense of competence, and this old-fashioned remedy is always effective, even when a child does not let you in on a discouraging experience. Simply give the children in your care the chance to play every day. It has to be real play, though, where a child decides what to do and how to do it! 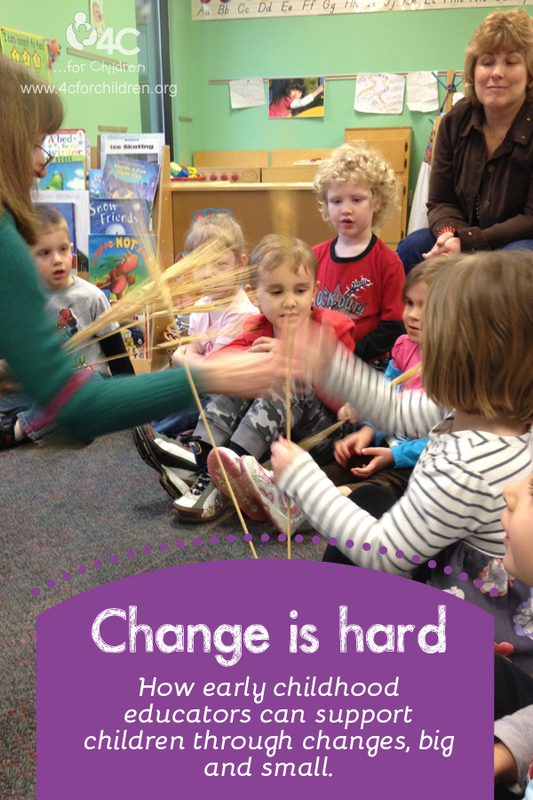 In play, children set their own challenges and find out they can succeed. Children usually choose tasks that challenge them, but aren’t overwhelming. When children are playing, they don’t worry about failing. Play, after all, is supposed to be fun. And you don’t get evaluated on fun. 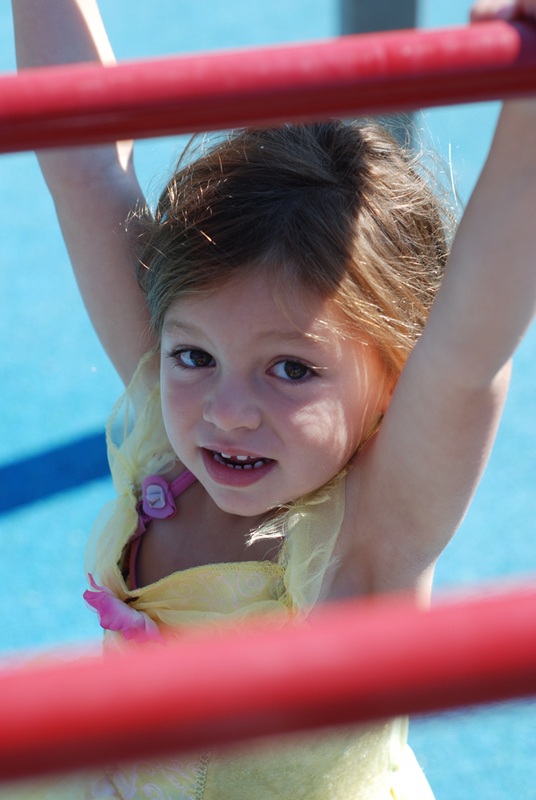 What’s more, because play is a no-risk situation, children often find themselves attempting more and more. 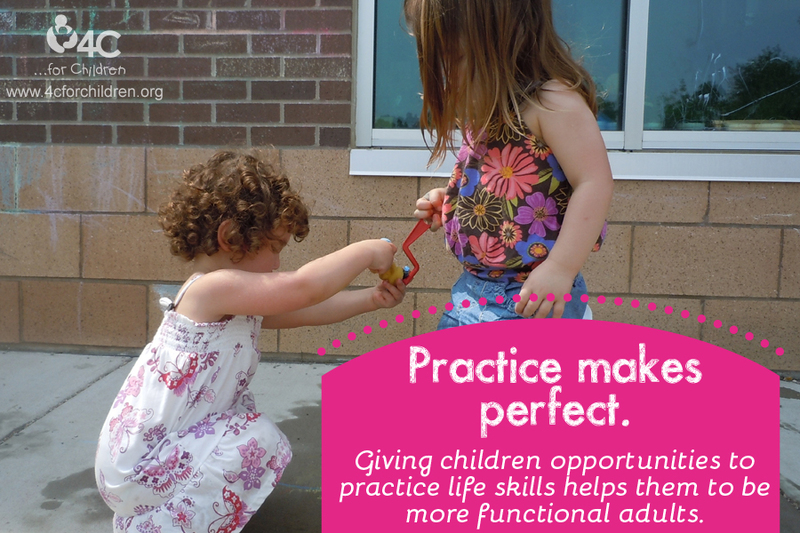 In play, children try out new skills and discover they can perform at a higher level. When they’re playing, children can pretend that they’re the ones in charge. Instead of being told when to get on the school bus, a child can be the driver. Instead of having to finish their vegetables at a meal time, a child can become the cook. Instead of taking a test, an older child may play school and be the teacher. Play builds self confidence. 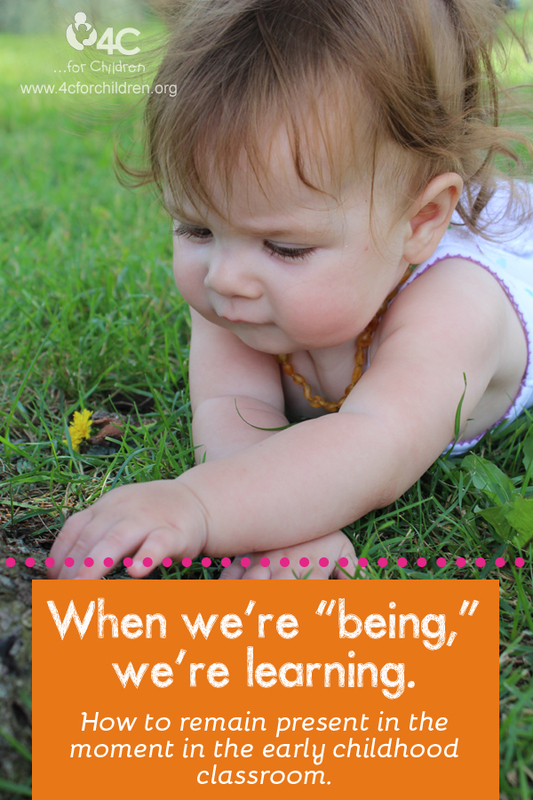 In play, children put aside feelings of being powerless and experience being capable. 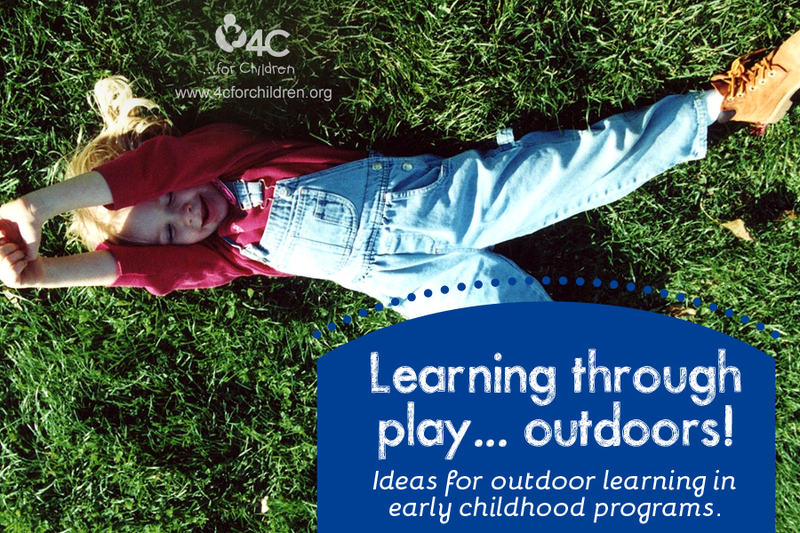 This entry was posted in Best Practice, Early Childhood and tagged children, early childhood education, play, preschool, teachers on April 6, 2013 by 4cforchildren.